We strive to make every bride feel truly beautiful and most importantly relaxed. Starting with your first consultation, our knowledgeable staff will get to know you better and show you some ideas that will work with your hair type and wedding style. As every bride is different and every wedding day is unique, we will tailor our wedding package to your exact needs. 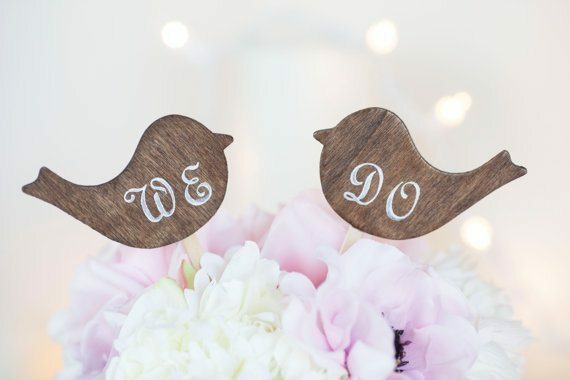 Priced at £150 our bridal package starts with the most important person… You. The bride. Whatever your wedding day needs, we’ll ensure you look and feel amazing on your special day. *PLEASE NOTE: All package prices are based on salon visits. We can accommodate hotel or home visits for an additional supplement. All prices do not include guest wash and blow-dries.